You are here: Home / Uncategorized / Keep your Keys Clean! It’s that time of year when-EW-Kids are gross and sneeze/cough all over you and your beautiful piano keys. I get asked by teachers a LOT what i’m doing to keep my keyboards clean…PLEASE DO NOT EVER USE CLOROX OR LYSOL WIPES! i always keep my basket of Music for Little Mozart Stuffies on my piano. I’ve been using THIS little light for a few years, and it seems to work well at killing the germs because i don’t get sick very often. 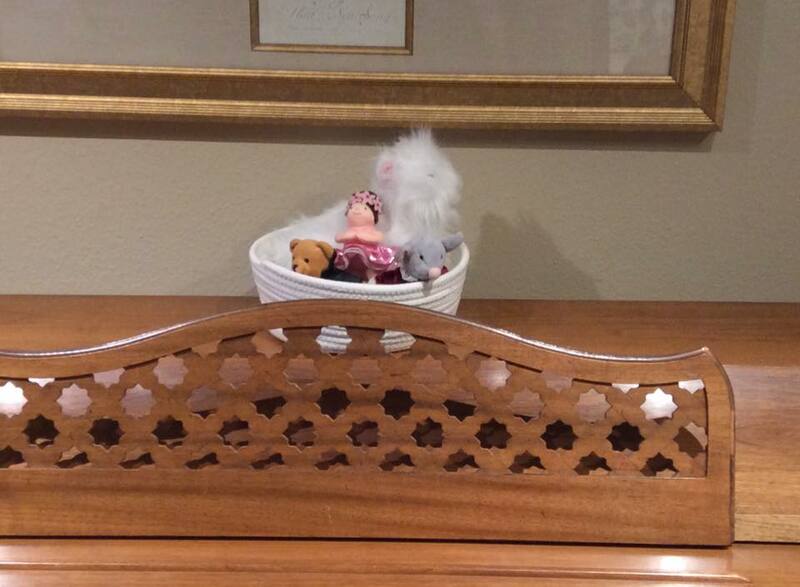 Ms. Judy’s PRO tip: Don’t keep any drinks or KLEENEX/TISSUES on top of your piano….dust bunnies will form faster than you can say Merry Christmas! I just discovered you! Please add me to your lists. I want to make sure you received your copy of the poem. Just fill in your email in the annoying popup box as you leave any page (or hang out a long time) on my site. Thanks!